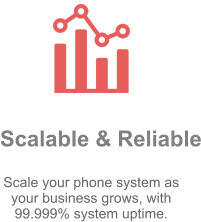 Scale your phone system as your business grows, with 99.999% system uptime. 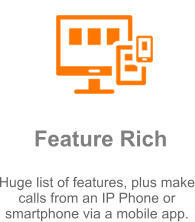 Huge list of features, plus make calls from an IP Phone or smartphone via a mobile app. 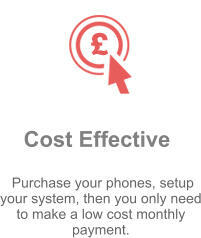 Purchase your phones, setup your system, then you only need to make a low cost monthly payment. 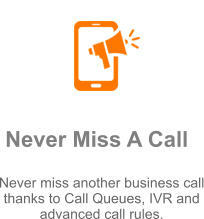 Never miss another business call thanks to Call Queues, IVR and advanced call rules. 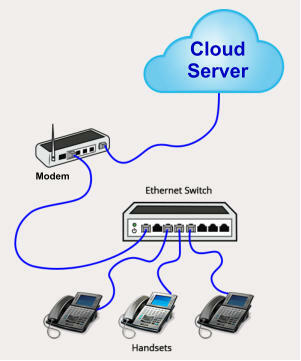 What can VOIP Kerry do for you?